Home Video Games Playstation Plus Membership on Sale for $39.99. Save 33%! Playstation Plus Membership on Sale for $39.99. Save 33%! Man, you gotta jump on these deals when you see them! 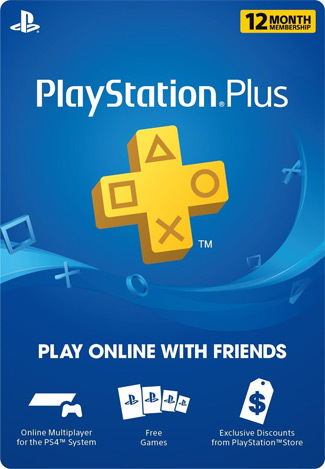 The Playstation plus membership is usually $59.99. Amazon currently has the PlayStation Plus 1-year subscription card on sale for $39.99. You can snag this deal from GameStop as well. You only need one PlayStation Plus membership to get amazing features and benefits on PS4, PS3, and PS Vita systems, including Instant Game Collection access to free games on all three gaming consoles. This is a great deal, and just in time for the holidays. I’ve already snagged one for myself.